Seaway Announce First Ever U.S. Headlining Tour - GENRE IS DEAD! Canadian rock group Seaway made quite the splash (pun intended) earlier this year when they released their album Vacation. Now they’re back and making big waves (again, pun very much intended) with their newest announcement, their first ever headlining tour in the United States. This string of shows titled the “American Vacation” tour will begin in January of 2017 in New York and end in March in Massachusetts. 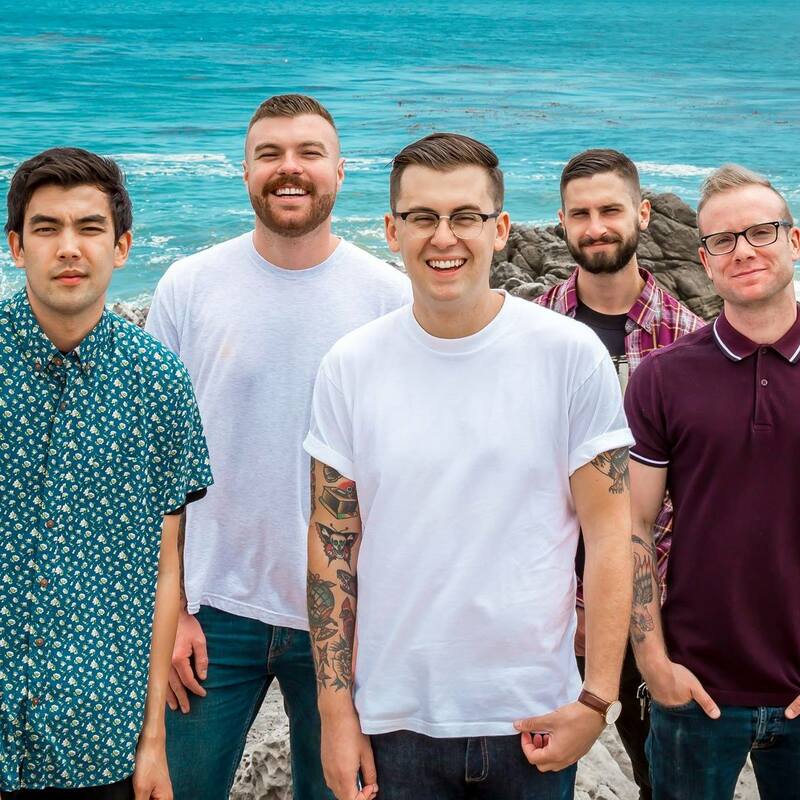 Seaway has yet to announce the supporting acts for their North American tour, however, if you’re catching them in the UK/EU plan to see the acts Woes and Lizzy Farrall. Tickets for the U.S. tour are now on sale and can be purchased at www.seawayband.com. You can find a full list of dates below. In the meantime, check out their latest music video for the song “Lula On The Beach”. Feb 3rd – Kansas City, MO – Davey’s U.R.C.